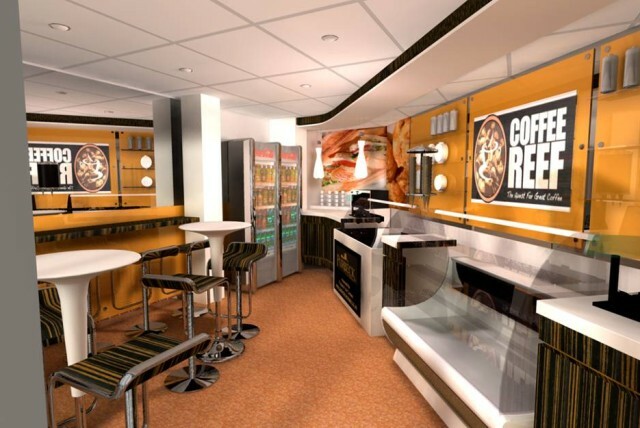 Coffee Reef is Openwide’s own brand family coffee shop with a distinctly “day out” feel. A fusion of the typical high street coffee shop and the Mediterranean style gelateria with added treats to keep the whole family happy. From gourmet ice cream flavours to a wide range of savoury snacks and treats. 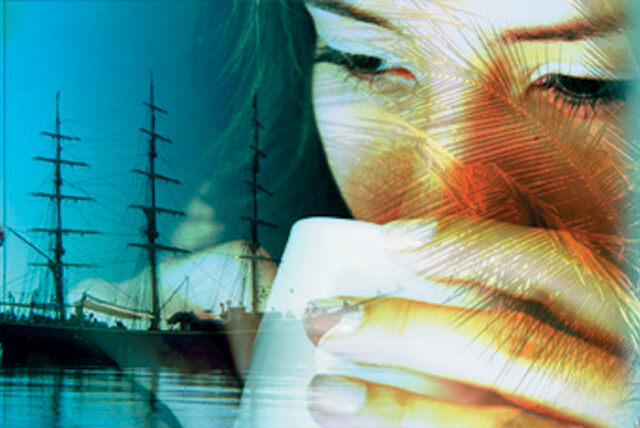 Coffee Reef’s coffee is a specially selected blend of beans to offer a mid-range, full flavour coffee, more European than the well known American brands and more international than the exclusive Italian brands. 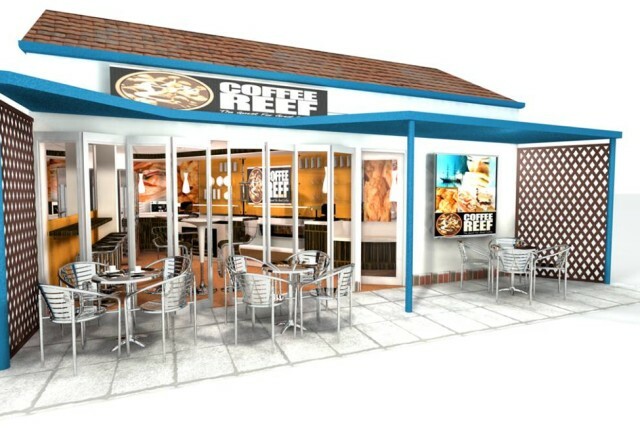 We currently operate five Coffee Reef outlets and are always seeking new locations and options to franchise the format are available. © Openwide International. All rights reserved.